三橋 恵理哉 Pastor Mitsuhashi serves as the senior pastor of Sapporo Christian Fukuinkan Church. 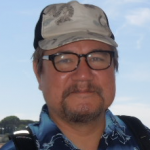 His past ministry includes 23 years in Hawaii, starting and pastoring the International Christian Church of Honolulu. 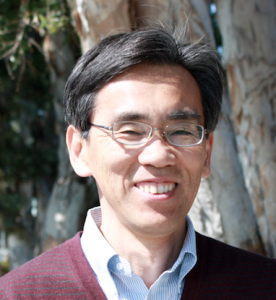 Besides his present pastoral responsibilities, he is one of the directors of Japan Antioch Mission, an association of foreign missionary sending organizations. 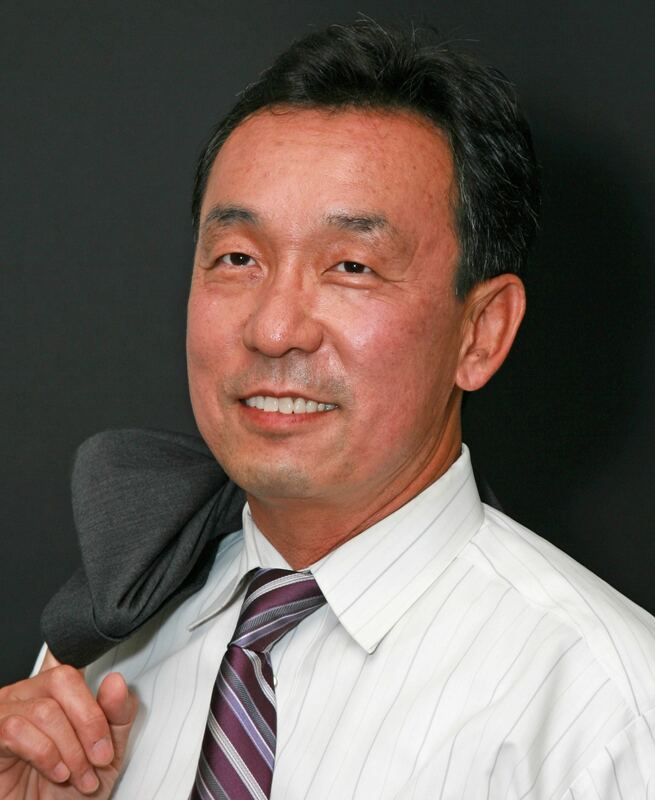 He also carries on a busy preaching ministry throughout Japan and the world. Sapporo Fukuin Kan.
榊原 宣行 was born in Tokyo as the first son of a minister’s family. 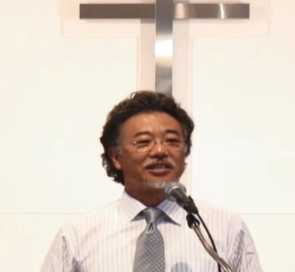 He graduated from Tokyo Bible Seminary in 1993. Following that, he was Assistant Pastor of the Yokohama Church of the Japan Holiness Church. Since 2000, he has been pastoring the Japanese language congregation of the Peninsula Free Methodist Church of Redwood City, CA.Before becoming a pastor, he was a musician, playing bass in a rock band. He and his wife Kumiko have two daughters, one in college and the other in high school. Cecilia, the founder of Jesus Otaku, is a licensed attorney currently pursuing a Masters in Leadership Studies through Vanguard University’s graduate religious studies program. Jonathan is the co-leader of Jesus Otaku and leads mission trips to Anime Conventions and Japan. He also works as a graphic designer on Saddleback Church’s communications team. “Otaku Outreach Methods” will discuss the methods which our ministry, Jesus Otaku, has used to reach out to fans of Japanese animation/manga/cosplay during our mission trips to Japan and local anime conventions in California. Otaku Outreach Methods Click Here. Araki, Izumi was born in Hokkaido of very atheistic parents. She became a Christian when she was 11 years old through Sunday school. While in nursing school, she become an active member of KGK (IFES) which shaped her faith. After working two years in an orphanage, she moved to UK to study art where she became a language teacher. In 2004, she moved to Canada to study theology at Regent College where she started to do Japanese diaspora ministry. She become an OMF missionary in 2011. 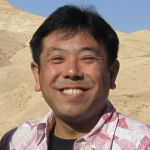 In this seminar, we will see how mentoring works in the Japanese mind and why it is effective. We will look at the method as well as some examples of the material and planning strategy. Also we will look at how this can be used for outreach, as well as equipping. Mentoring Within The Japanese Mind Click Here. Brown, Naoko was born and raised in Shizuoka City in Japan and has been living in the US for over 20 years. 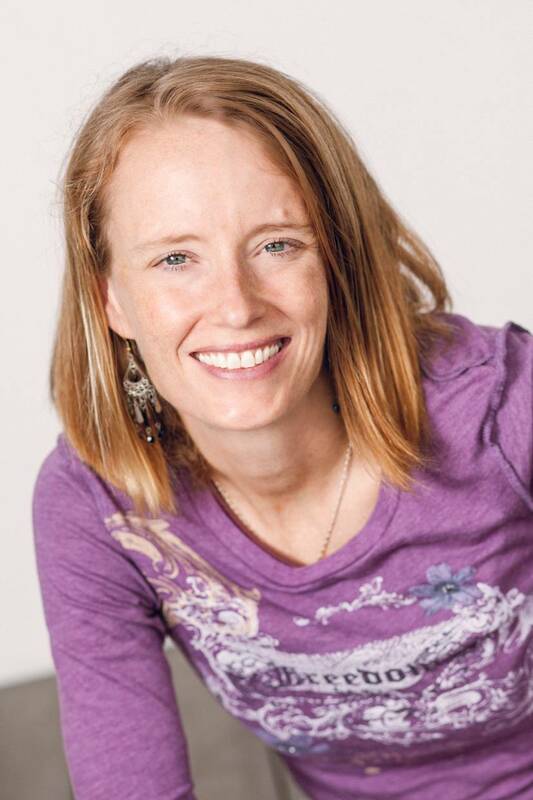 In 1997 she was lead to Christ by an American woman who was on staff with ISI (International Students Incorporated). Over the last several years, she has been a part of RJC Academy and under the guidance of Don Wright. Currently, she works full-time in a research lab at the Vanderbilt University Medical Center in Nashville TN. Why are the Japanese so hard to lead to Christ? Let’s take a look at some of the major cultural barriers behind their resistance to the Gospel. This seminar is for those who are new to the Japanese culture. 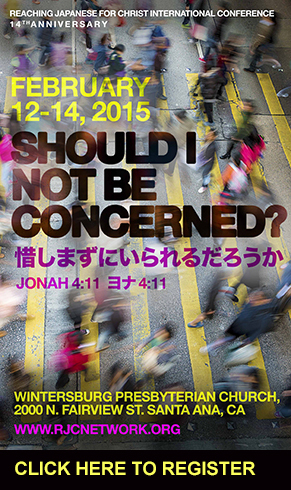 Japanese Culture and Barriers to the Gospel Click Here. Crescini, Anne Larson has been teaching English at a university in Fukuoka Prefecture for the past 11 years. She is currently on a one-year teaching and research sabbatical at Old Dominion University in Norfolk, VA. 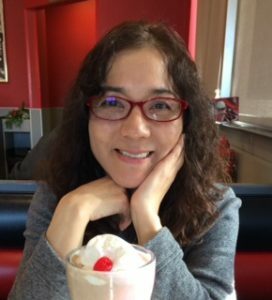 In addition to teaching, she writes books and blogs about Japanese culture, and devotes much time to helping with various ministries at her home church, Munakata Bethel Christian Center in Munakata City, Fukuoka Prefecture. While Anne, her husband and three daughters are enjoying their time in the U.S., they call Japan home. Anyone who wants to reach the Japanese people for Christ must first understand the various elements that make up their worldview and shape the national character. In this seminar, Anne will give a basic overview of the Japanese worldview, touching on topics such as the influence of religion, family, education, and group consciousness. She will also talk about key concepts related to behavior and attitude that shape how the Japanese see themselves, others and the world around them. Concepts Affecting Japanese Worldview and National Character Click Here. Born in Saitama Prefecture, Japan. Became a Christian at the age of 17, through a friend he met through fencing club. Took part in campus ministry with Bible study friends during university. 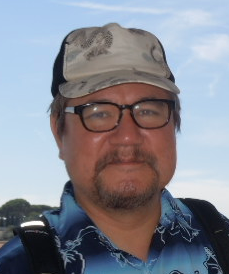 Worked as a pastor in Saitama, Hawaii, and California. Currently working in Orange Coast Free Methodist Church in California. Likes to take walks with his wife holding hands. Time management is a way of life. People who struggle with effective time management do either of the following: have no schedule to lead their daily routines, or pack too much into their schedules and burn out along the way. We will take time to look over our time management skills, and think about how we can use our time for the Lord. Time Management (Japanese Only)-Click Here. 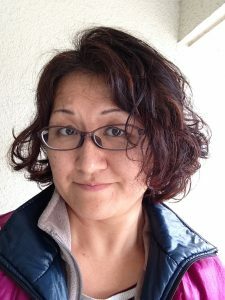 なぜ日本人は福音を受け入れずらいのか Why is it Difficult for Japanese People to Accept the Gospel? (Japanese) Click Here. 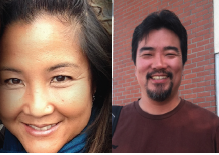 Lachica, Amy & Ken Kuroda. Amy Lachica has been working to reach the Japanese for Christ since 1999 through various ministries from church planting, surfing, gospel choir with Ray Sidney and therapeutic massage to victims of the 2011 tsunami. Amy hails from Long Beach, California, but has served in Japan multiple times on various short term trips. Ken Kuroda has been reaching out to Japanese-speaking people for over 20 years. Since 2007, he has been working with a surf ministry in Orange County as well as the Cornerstone Gospel Choir. He is based in Long Beach, CA. From regularly scheduled meeting times, to using common language and prayer, you will learn the basics on how to conduct a successful niche ministry, like our surf ministry to Japanese. Secrets to Successful Niche Ministries, like Surfing-Click Here. Lee, David Tokizo was born in Japan, a second generation Korean. After graduating from college, he came to the United States in 1977. David has had many different jobs and owned companies in United States and Japan in retail and restaurant businesses. In 1988 he decided to move to Japan to help his father’s business, but the bubble economy crashed in 1989 and he lost most of his assets in Japan and the US, thus plunging him into a state of confusion. He often questioned the purpose of life, and practiced meditation and esoteric Buddhist beliefs. In 1999, David returned to the US with his four children, wife and mother. God lead David to Saddleback Church and soon after, the purpose of life. 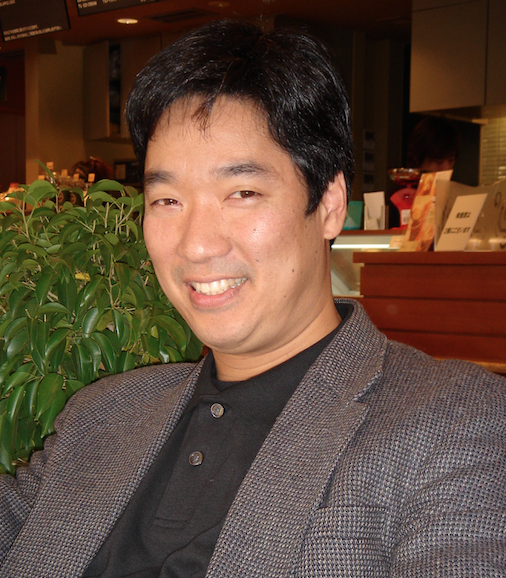 He has hosted a Japanese men’s small group (God’s Men’s Club) since 2006. There are always more females than males in church, and in a Japanese church it’s almost a startling 9:1 ratio! But the majority of the Bible is focused on men. Why does the Bible not appeal to Japanese men? Are they too stubborn, too smart to listen? Or are they just afraid? Of course, there is not one simple answer but I would like to share my thoughts from my childhood experience and through my 9 years of hosting men’s small groups. Three Things To Know When Talking With Japanese Men -Click Here. 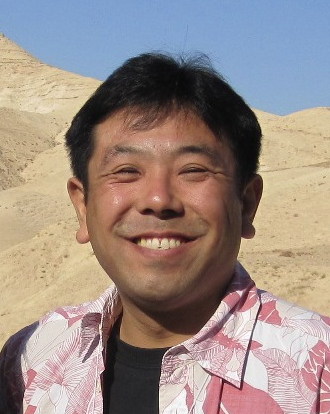 Nakamura, Richard was born and raised in a practicing Buddhist home in Seattle, WA. Through the influence of my older brother, I received Christ at 19. Through the influence of missionaries, I became a missionary to Japan in 1989, where I was a church planter. As a church planter, I discovered that part of the problem of reaching the Japanese could be found in us and how we did ministry. This led to the re-thinking of missions and ministry, our goals and methods. “Go and make disciples of all nations…” is the calling verse that most missionaries memorize as they head overseas. But where are we making disciples and training them towards maturity? The realization that we were not caused a paradigm shift that shook me to the core. Confessions of a Church Planter: Making Church Attenders into Christ’s Disciples -Click Here. Shimizu, Setsu was born and raised in a pastor’s family in Kishiwada, Osaka, She confessed faith in Jesus at the age of 10 and wanted to devote herself to serve the Lord, but until she graduated from college, her actions did not reflect her faith. From the time she was 15 years old and her family moved to Hawaii. She rededicated herself to the Lord during Urbana 90, went on to study at Fuller Seminary and was led to JCFN where she has been a full-time staff worker since 1994. She loves to hang out with students that is her secret to keep herself young. She enjoys serving the Lord with her husband, Mao. We become friends with Japanese, love them, share Christ with, and some become followers of Christ. Wonderful!! But Japanese ministries “outside” of Japan don”t end there. 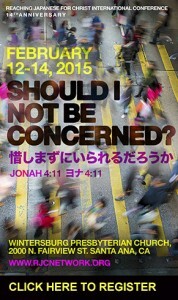 We need wisdom, resources, network, and friends to minister, disciple and care for those who return to Japan. Discipleship= Preparation For Returning To Japan -Click Here. 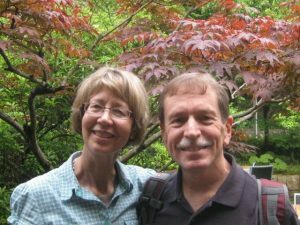 Bev and I have served on the staff of Cru (Campus Crusade for Christ) for the past 40 years and for much of that time we have been involved in reaching out to Japanese international students. I also served with Cru in Kyoto in the 70’s sharing the gospel with Japanese College students. Even with the recent decline of Japanese students coming to the U.S., God is still bringing Japanese into our lives. We’ve also enjoyed the privilege of discipling several Christians during this time. This seminar will explore practical ways to disciple ESL Christians. Some topics covered:1. How did Jesus and Paul disciple people from diverse backgrounds? 3. What is involved in a discipleship environment? 3. Some helpful tips to make discipleship more culturally relevant. 4. How can I get started? Discipling ESL Christians -Click Here.